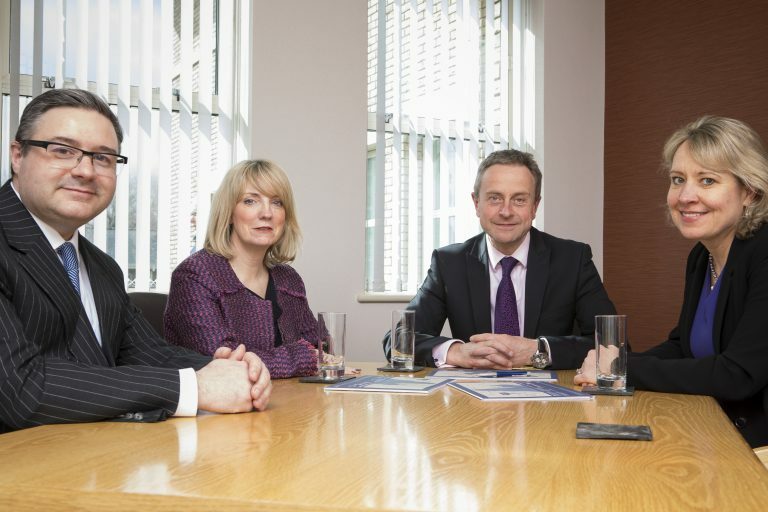 Property and construction company, Eric Wright Group, has made a strategic move to strengthen its property businesses by appointing some of the divisional directors to the board as managing directors. 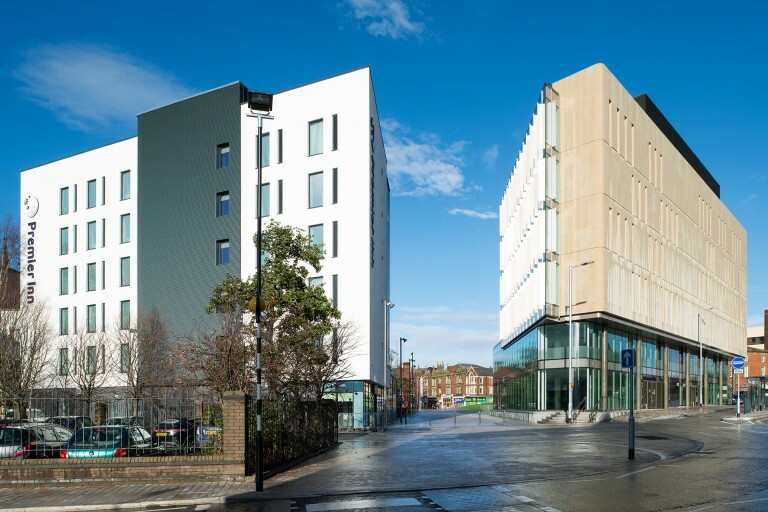 Construction of a new student flat scheme for Plymouth University has completed and handed over. 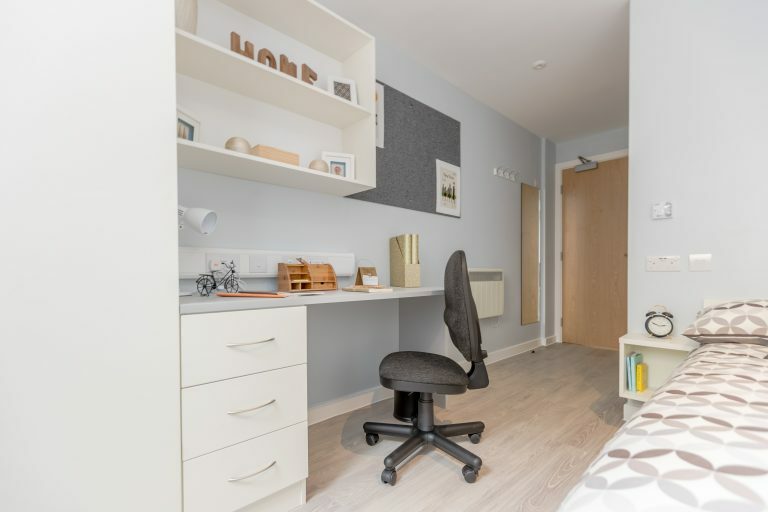 The four-storey accommodation block houses 165 en-suite beds, including 22 studios, as well as a reception, cinema room, gym, study rooms, games room and laundry. 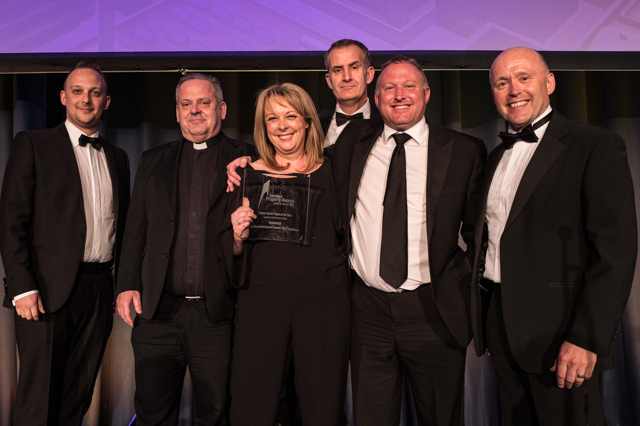 The One Cathedral Square development, which sits at the heart of the £30m Blackburn Cathedral Quarter, was awarded Best Commercial Property at the Royal Institution of Chartered Surveyors (RICS) North West Awards on Friday. The scheme is the result of a seven-year partnership between Maple Grove, Blackburn with Darwen Council, Blackburn Cathedral and BDP Architects. Maple Grove, Eric Wright Group’s development company, has secured the 4.4 acre mixed use development opportunity surrounding the £7 million ‘Wainwright Way’ link road into Blackburn town centre. 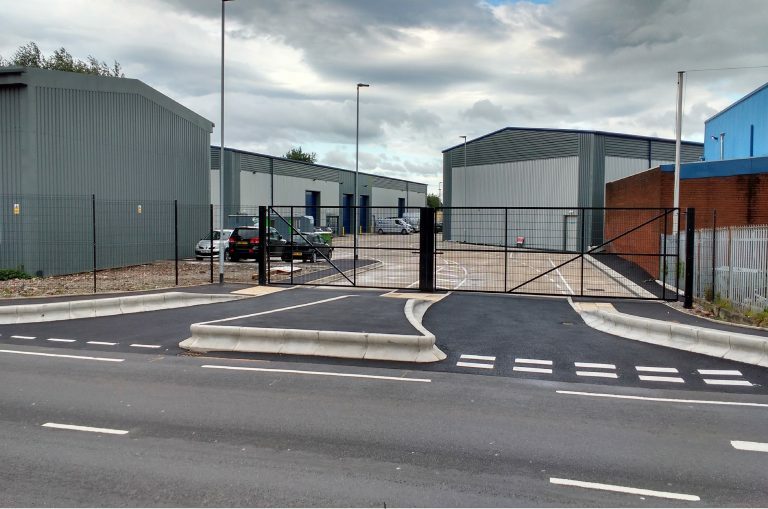 Construction of a new £14million retail development in Hattersley, Tameside is one step nearer after a development agreement was signed between Maple Grove Developments, and Peak Valley Housing Association. 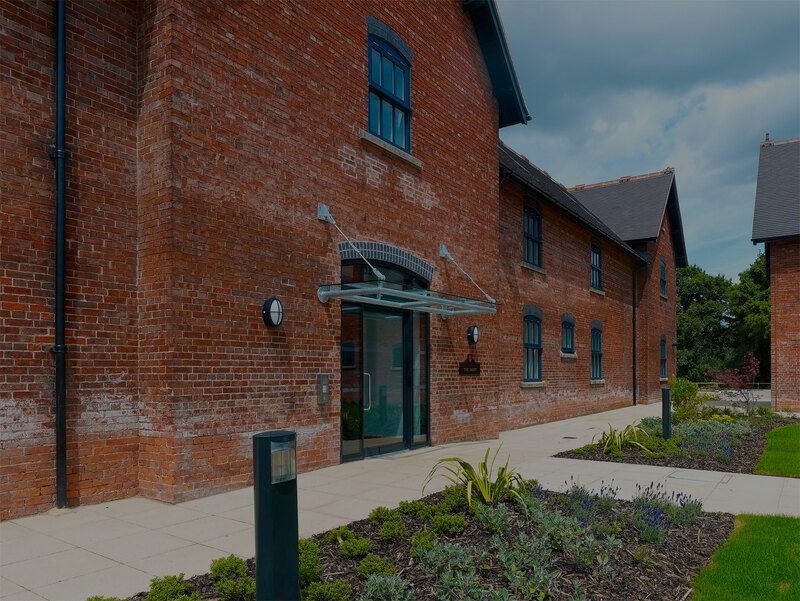 The nine-acre district centre on Stockport Road, located just off the M67, will comprise up to 14 shopping, food and beverage units in sizes from 1,250 sq ft to 26,000 sq ft. Maple Grove Developments are ecstatic to be awarded Public Sector Team of the Year at the 2016 Insider North West Property awards. 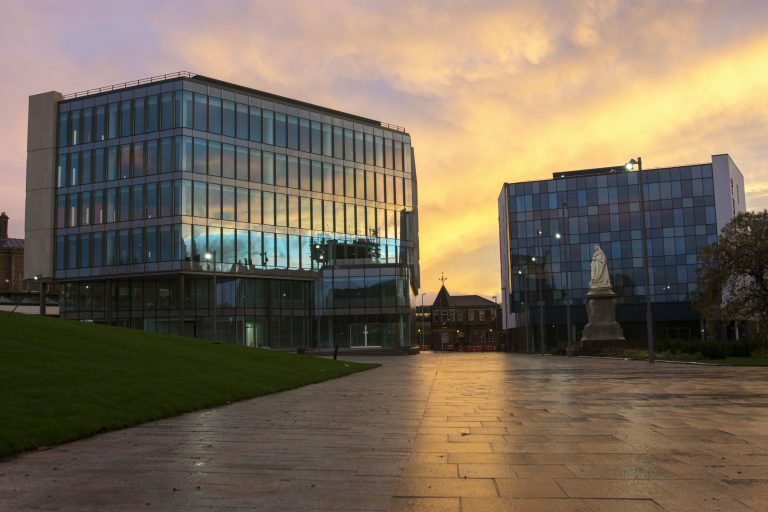 Eric Wright Construction has completed the first phase of a new 200,000 sq ft mixed-use commercial quarter in the heart of Blackburn. 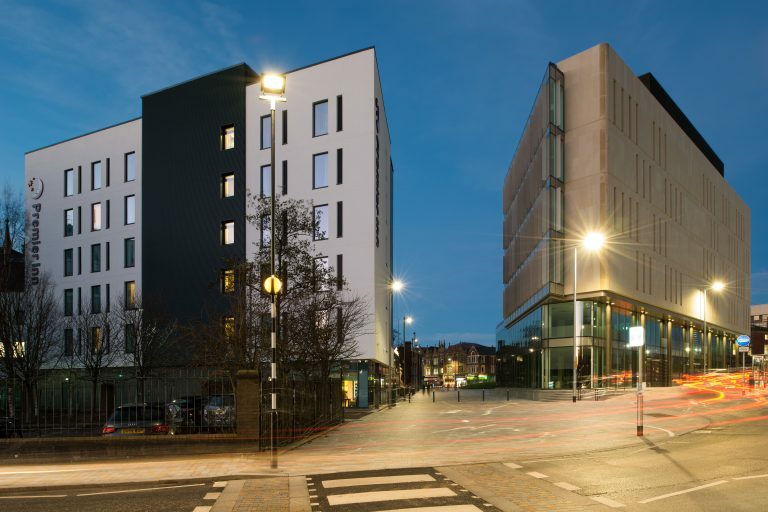 The Blackburn Cathedral Quarter, developed by Maple Grove Developments, comprises a new six-storey BREEAM Excellent office block, 60-bed Premier Inn hotel, restaurant and car park arranged around a new piazza-style public square and transport interchange.